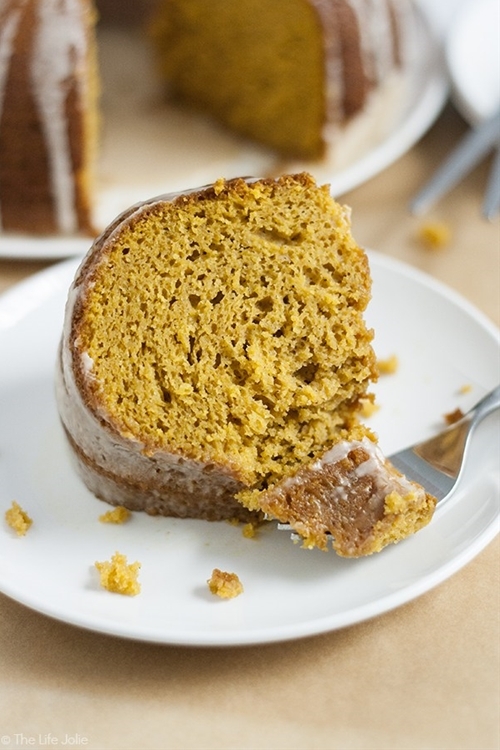 This Pumpkin Spice Latte Cake recipe is the absolute best! Delicious pumpkin spice and subtle coffee flavor combine into the most moist, addictive cake you'll find. Best of all, it's a cake mix hack so it's super easy to make (and your guests will never know that it's not completely homemade! ).